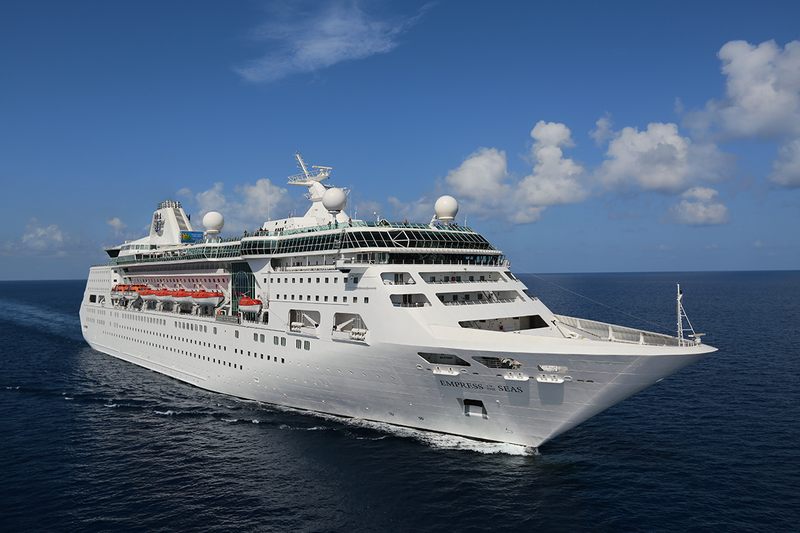 Royal Caribbean International® Empress of the SeasSM embarks today, April 19th at 4PM for her inaugural sailing to Havana, Cuba. While Cuba is a few hundred miles away from Miami, guest will enjoy a 5 night itinerary. Reintroduced to the fleet as of the Spring of 2016, Empress of the SeasSM is Royal Carribean’s exciting offering for sailings to Cuba. Overnight stays in Havana begin in June 2017. Empress of the SeasSM will embark out of both Miami and Tampa for the 2017-2018 Deployment. More information on the 2018-2019 Deployment will come at a later date. Contact Trader Sam’s Travel today for a no obligation quote. Later this month we will be sailing on Empress of the SeasSM to Havana, Cuba and will be your Cuba Cruise Specialists.